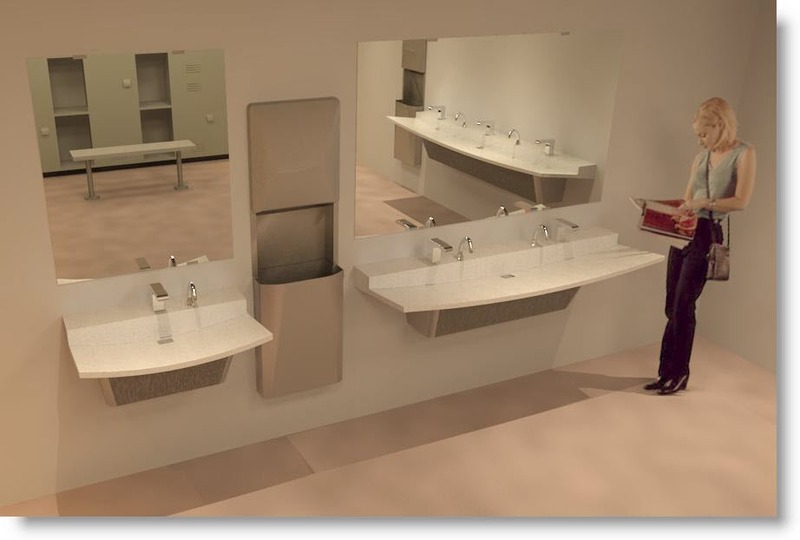 Download the Bradley Revit Lavatory - Sink Library; for the Bradley Verge LVL-Series Natural Quartz Lavatory System. The LVL provides the potential solution for fulfilling the Enhanced Reach Accessibility Requirement. The 2009 ICC/ANSI Standards require that soap dispenser controls and faucets that serve certain accessible lavatories - larger restrooms determined by scoping such as IBC as to require an enhanced reach range - need to be installed with a reach depth of 11 inches (280mm) maximum. The Bradley Revit Material Library includes the unique Evero Natural Quartz Revit Material Library. 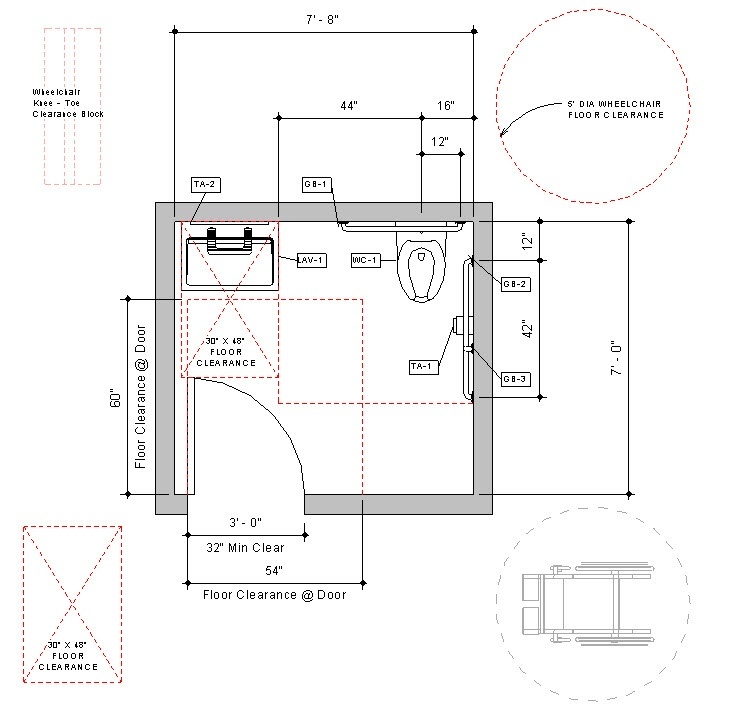 Download the Verge Lavatory System | 3-Part Specifications for the Verge LVL Lavatory System. 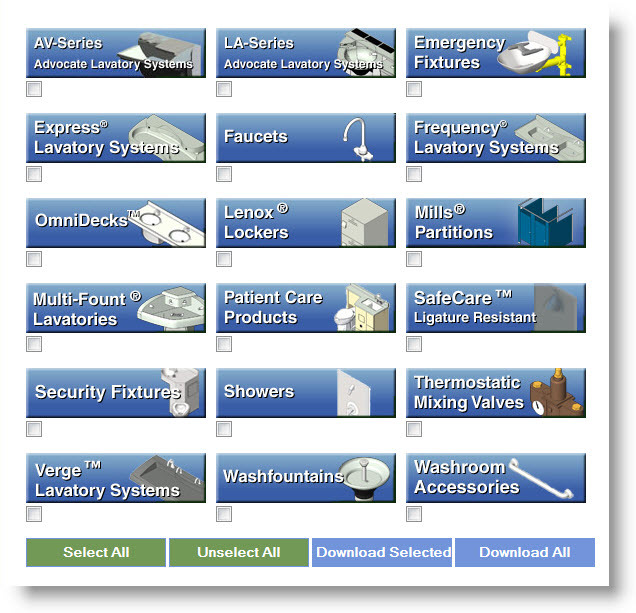 The Bradley Verge Lavatory LVL-Series Product Library features a 1, 2 or 3-station model. All 4 Verge Product Line Series (LVL, LVG, LVS and LVR) are designed using Bradley's patented molding process for the solid surface material; Evero Natural Quartz. Bradley features their exclusive process for creating elliptical, parabolic and curved surfaces using solid surface materials. 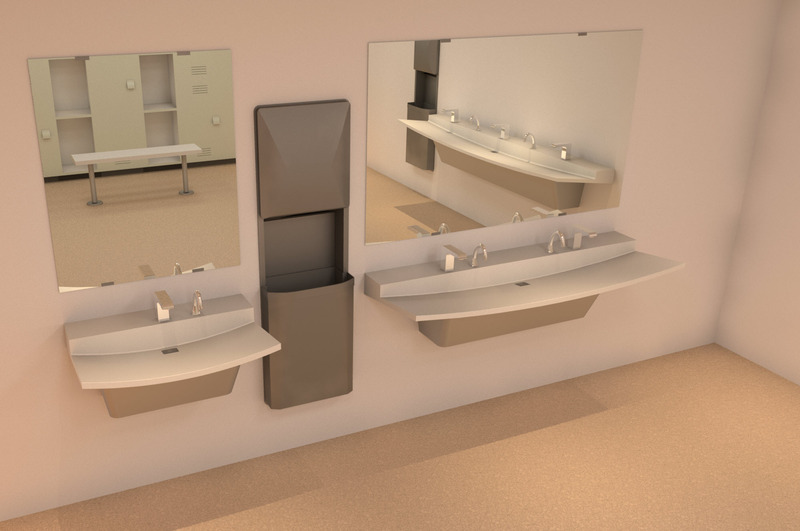 A 2-year collaborative design and manufacturing project between HOK Product Design and Bradley Corporation --has produced the solid-surface Terreon®, HS Undermount Basin Products with the HS Undermount Basin Revit Library. 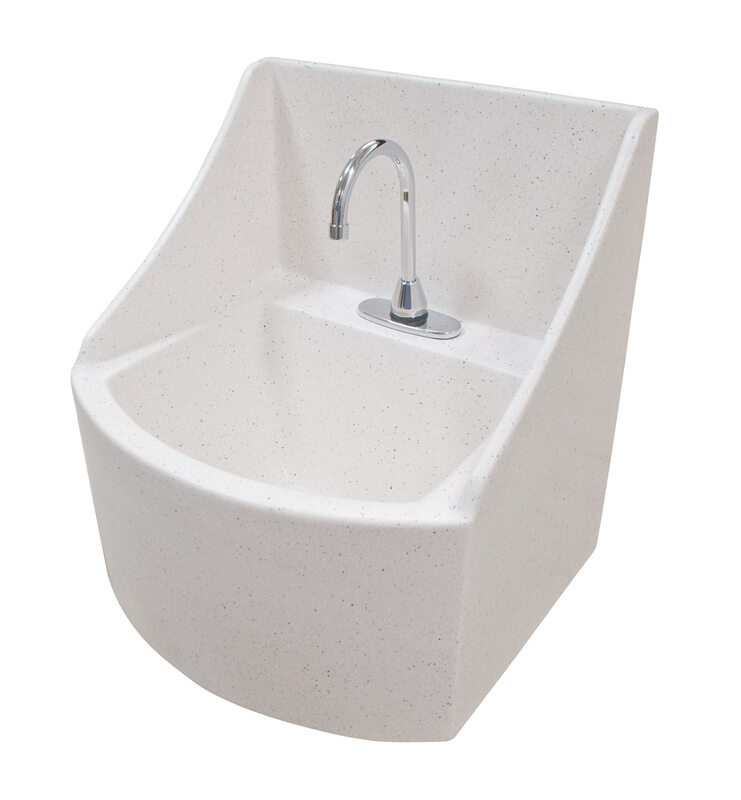 The seamless, shallow, -nearly flat bottom basins (sink bowls) were designed to meet ADA accessibility for healthcare, school, laboratory and other design markets. 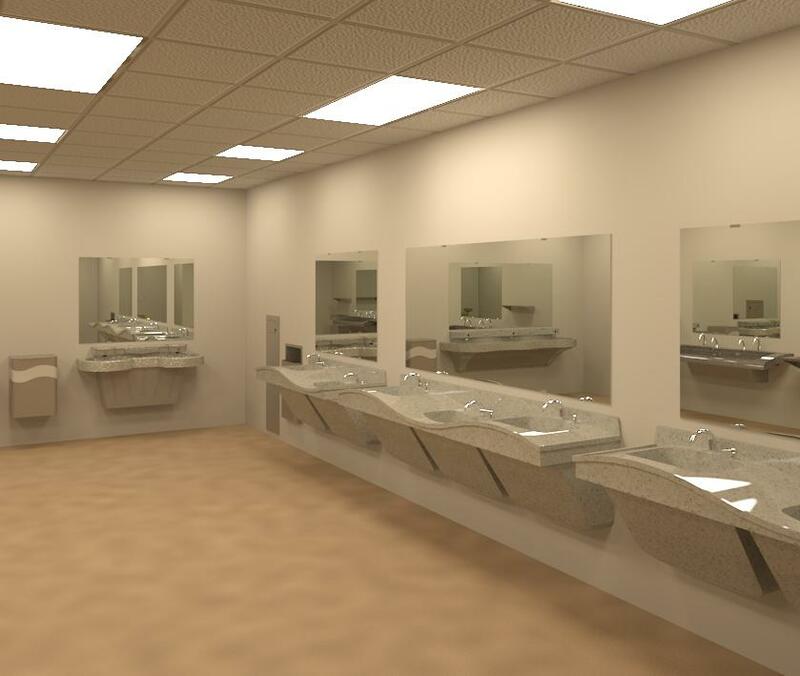 The HS Basin Revit Library includes the HS Oval, Square and Rectangular Basins. 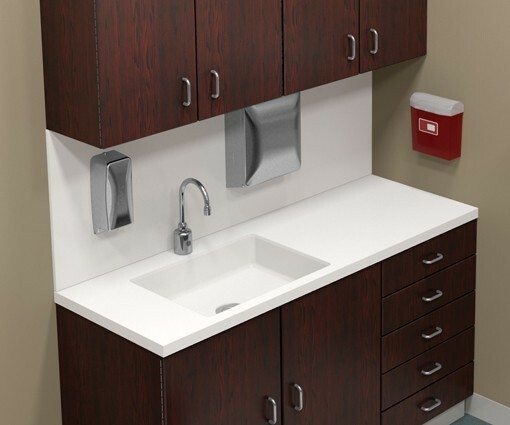 Designers can specify and order Bradley Terreon® sheet stock as countertop material and thereby, incorporate the HS Basins into casework and millwork countertops. The HS basins are also bowl options in Bradley's prefabricated, solid surface Omnideck Lavatory Product Line. The Omnideck Revit Family Library can be downloaded from the same page as the HS Undermount Basins. Custom Omnideck Revit families with the HS basin bowl options available upon request. Today's innovative buildings' exteriors and interiors are not always designed as orthogonal or linear --which prompted the design options of the Bradley's lavatory deck systems. 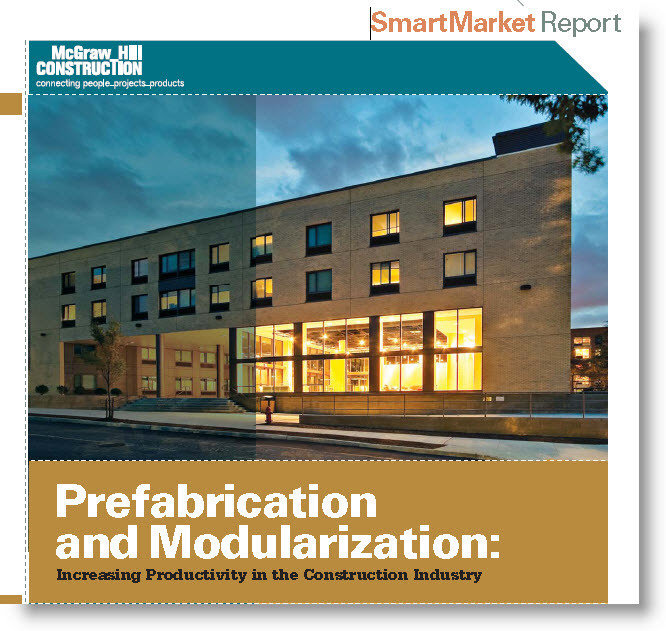 Bradley Corporation developed an innovative manufacturing processes to create "molded shapes" from engineered stone (natural quartz and granite) to accent linear design or complement the parabolic curves, arcs and elliptical features within the design interiors. Evero®, Bradley's Natural Quartz is the engineered stone within the molded shapes of the Bradley Verge Lavatory System Series. Welcome to Ms Yang Clark, Bradley International Business Development Manager. The lavatory utilizes a molded single-piece design featuring integral extra height splashes to help contain water. Molded carrier arm pockets on the underside of the lavatory accept an optional surface mounted bracket or an in-wall carrier. 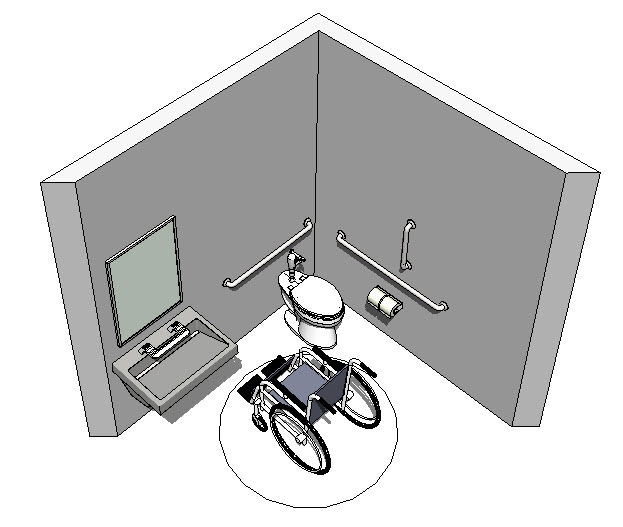 The Deep Well Lavatory is located with the Bradley Patient Care Products. 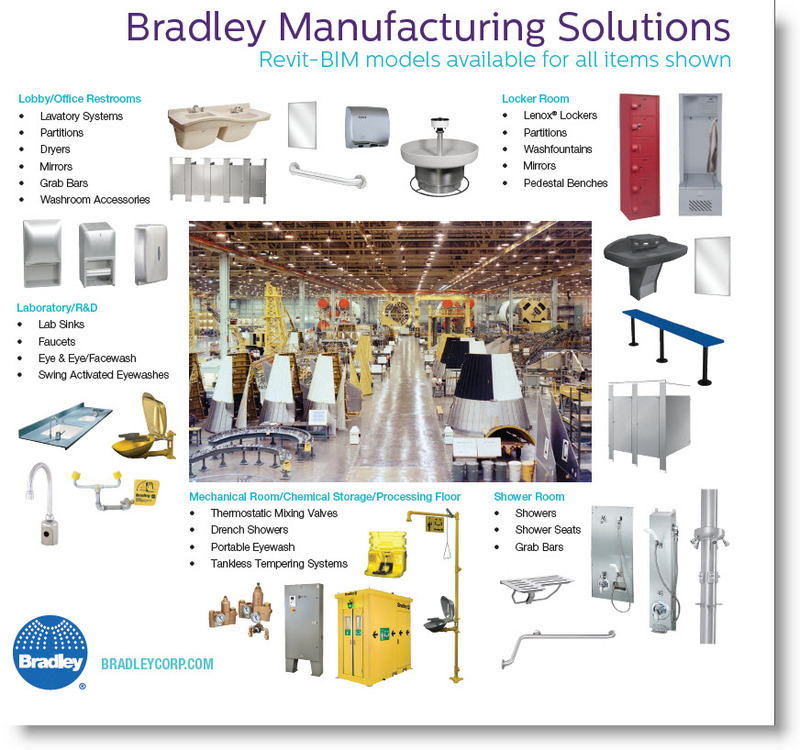 Bradley Revit Family Library is offering a larger group of free Revit family components.